We are the platform for emerging artists across the world. 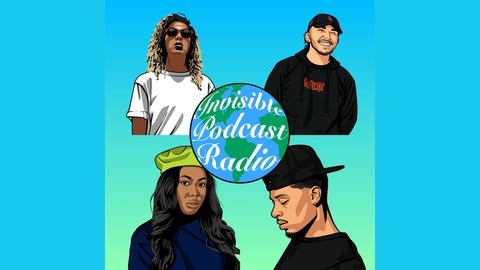 The INVISIBLE will always be heard and seen WORLDWIDE. 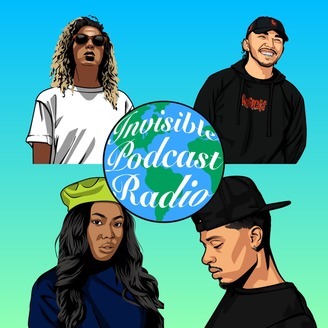 Submissions, Requests & Inquiries: invisiblepodcastradio@gmail.com. Bio of Kaycee Shakur [@user-964497006] Hailed as “Chicago’s sultry new home-girl”, Kaycee Shakur, also known as Black Shego, has captured an undeniable sound derived from the integration of her musical influences and life experiences. With her theatrical background and natural creative ability, she has cultivated a fresh new wavy sound dipped in the foundation of Neo Soul/ Hip Hop. As an advocate for the city that is her birth place, KayCee aims to be in the forefront of the underground renaissance that is sweeping the Chicago music scene. The mission is to abolish negative stereotypes that cast a dark shadow over the city’s culture by capitalizing on it’s beautiful qualities. Follow and listen to her music on Soundcloud, Spotify, and YouTube.